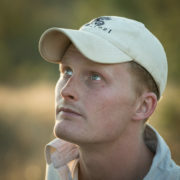 Various animal species from leopards, lions and zebras to penguins, manta rays and whale sharks, have individually unique spot patterns or natural markings which are useful in identifying individuals within that species. 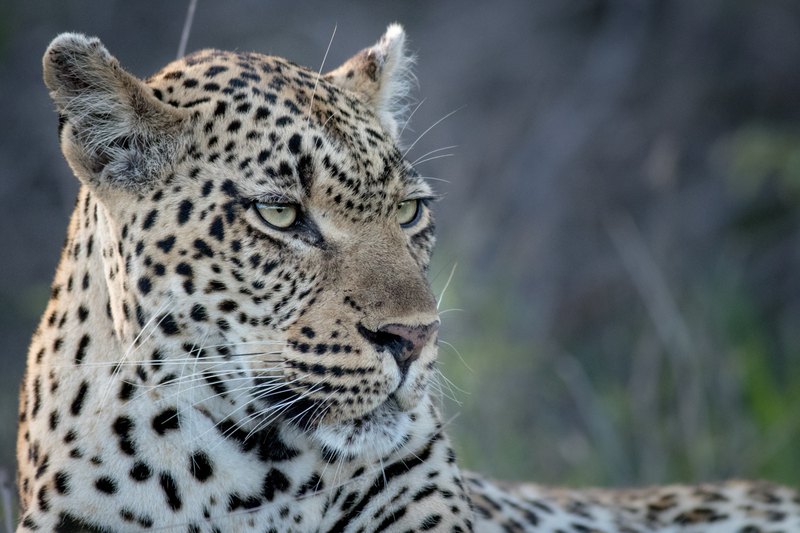 Most often these spot patterns will remain the same over time, as the animal grows and develops, which allows individuals to be distinguished from others throughout its life. Understanding this and knowing where to look and how to identify an animal is very helpful in that it allows us to monitor the movements of individuals within a population and better understand the behaviour of that animal. It helps us understand the life-histories of animals and determine other ecological data such as abundance, range or territory and the structure of populations; elements that are essential for the study, conservation and protection of a species. 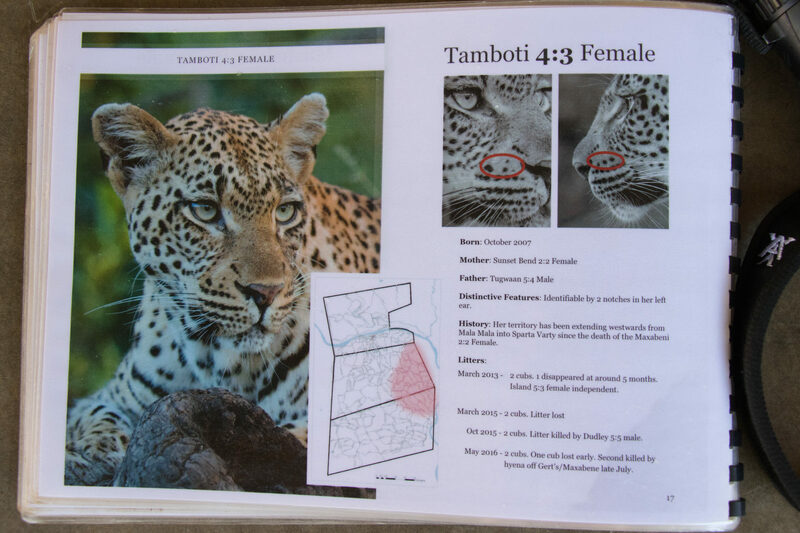 This is a page from the Londolozi leopard identification kit. It shows one of the female leopards who we view on Londolozi, her territory, mother, presumed father, history, litters and spot pattern. It is a very useful identification kit and the information in it has been acquired over many years. The Tamboti femal leopard’s spot pattern is four on the right side and three on the left. Look directly above the top whisker line to find the four spots! 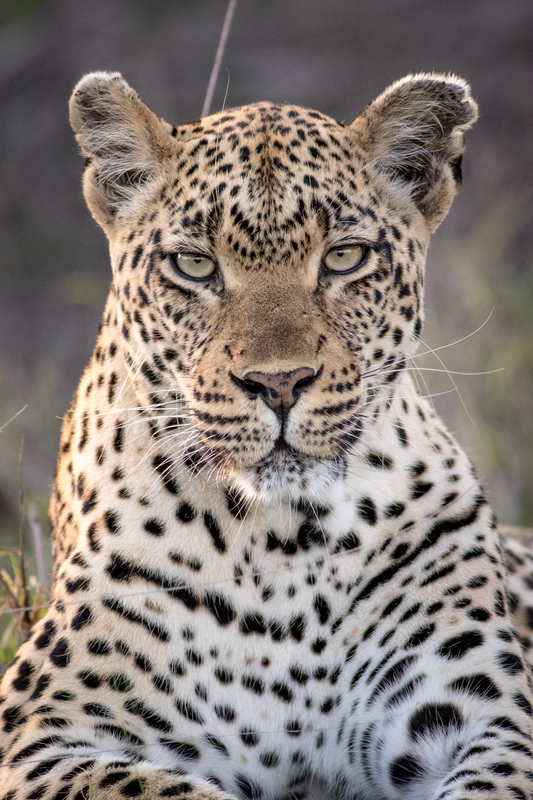 This front-on perspective allows one to see both sides of the Tamboti female’s spot pattern. We also use other ways to identify leopards including area found and territory, size and shape, distinctive features such as scars, coat shades (golden or a darker colouration for example), and eyes colour. The left side of the Tamboti female shows three distinctive spot above the top whisker line. These are easier to make out than the right side! About two weeks ago I made a trip to Tofo, Mozambique, and met a number of marine researchers at a scuba diving centre there. 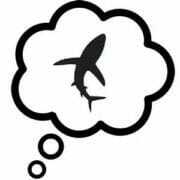 They were working with the Marine Megafauna Foundation and were researching all large aquatic animals from groupers and trevally (species of fish) to manta rays and whale sharks. Before each dive they would give us a brief on how to help them acquire photographic data. 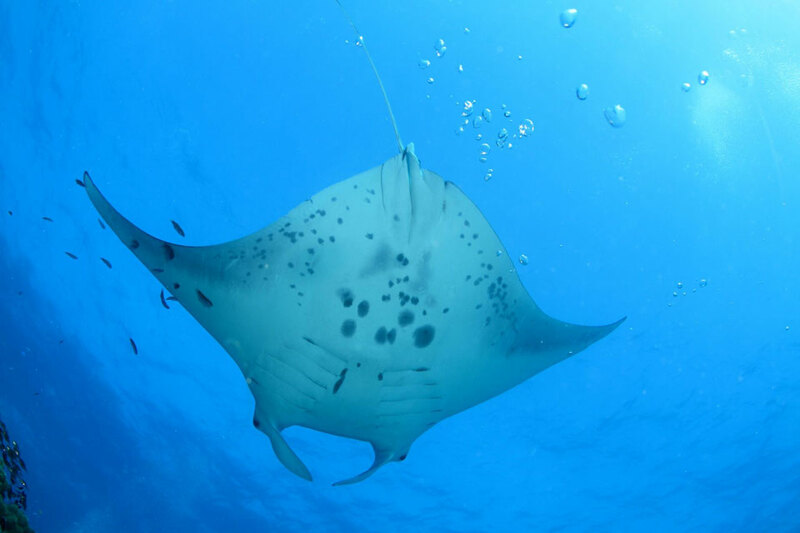 Manta rays have unique spot patterns on their ventral surface which vary greatly in size, shape, contrast and spatial distribution. These were the patterns we were asked to take photographs of… how I was going to get under a manta ray’s belly I did not know! 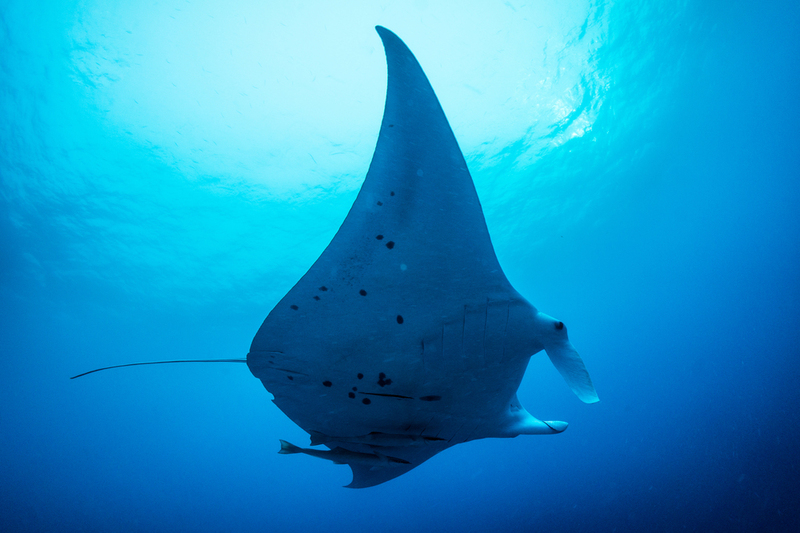 Having photographs of these patterns allows researchers to manage and track sightings of the mantas to establish the life-histories of these aquatic giants, as well as determine other ecological data such as abundance, range, movement patterns and structure of manta populations across the world. 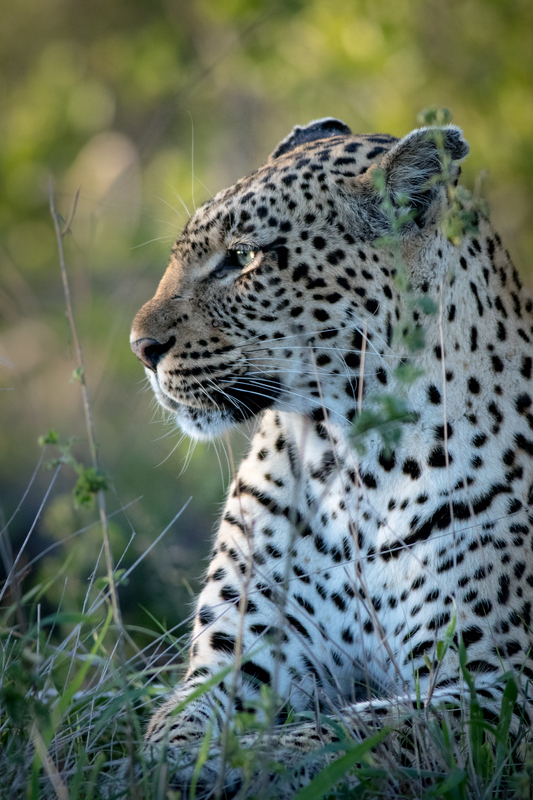 Throughout those interesting conversations I couldn’t help but draw on the similarities with the Londolozi leopard research and observation – they were equally excited about it! Manta rays can reach up to 7m in length, weigh up to 3000pounds and travel up to 70km a day! Who knows, maybe one day something similar will be available for Manta rays? on How are Leopards and Manta Rays Similar? Interesting to know that Mantra rays can be identified with spot patterns like leopards. I know Zebra stripe patterns are unique to each individual as well as the pattern of wild dogs. Are there any other animals that can be identified in this way? What about lions? How do they get identified? So many are unaware of the scientific side of tracking and how it’s done. Photographing the Manta Rays must have been very exciting and an interesting life experience! What great photos, which are so clear. The spots are interesting too. As I am married to diver who take photos of marine life, he will be fascinated too! 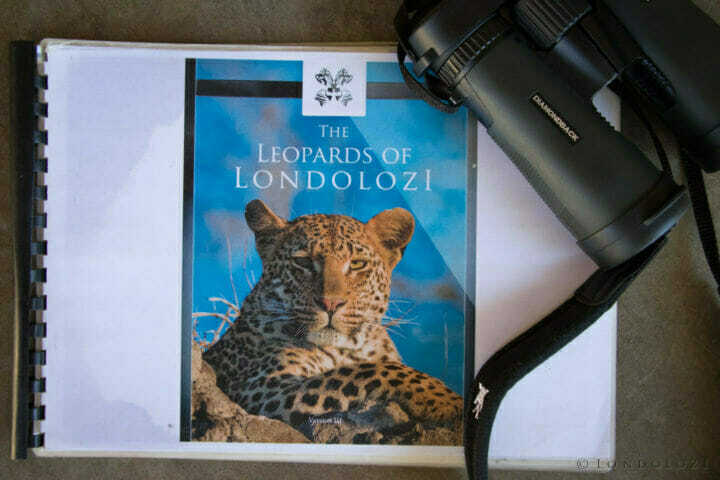 Kudos to all the team at Londolozi for your contributions to leopard information and education. 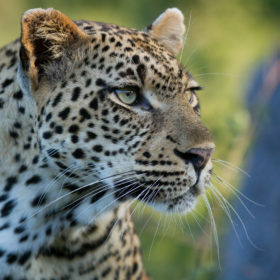 It’s been through your blogs that I learned how leopards are identified. 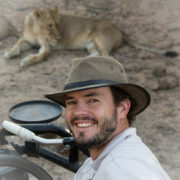 Very pleased to see the mention of Panthera–truly an outstanding organization. Yes they are! We submit all our data to them and they are producing some amazing research! Nice write up Bruce. There are quite a lot of marine species where differences patterns can be used to ID individuals too, I have a friend doing that with smooth rays for example.